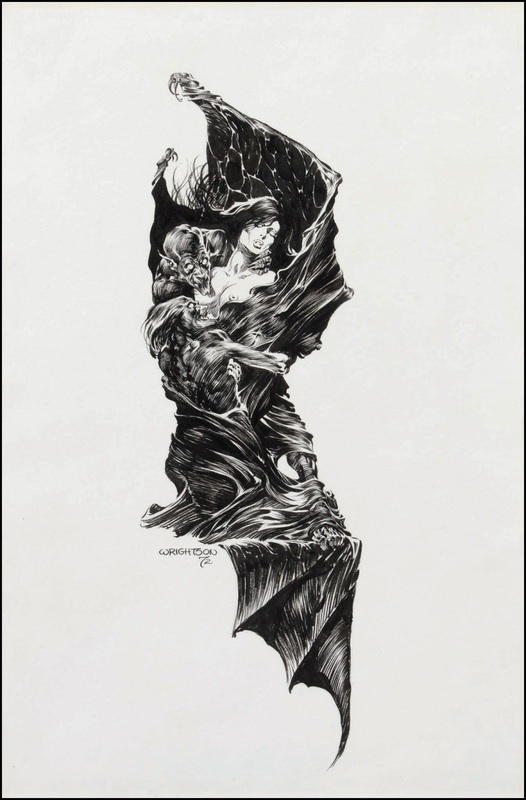 Bernie Wrightson, one of the industry’s most respected and celebrated fantasy, horror, comic-book artists/creators/painters/inkers, has passed away at age 68 after a long illness. 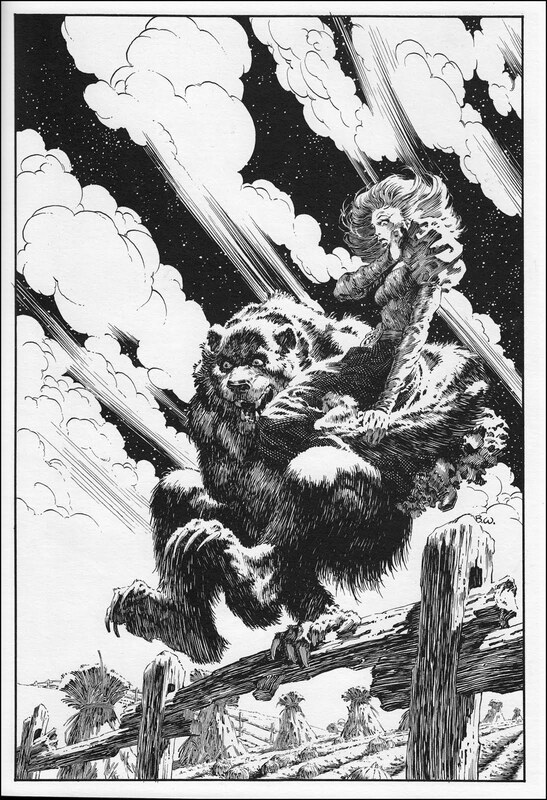 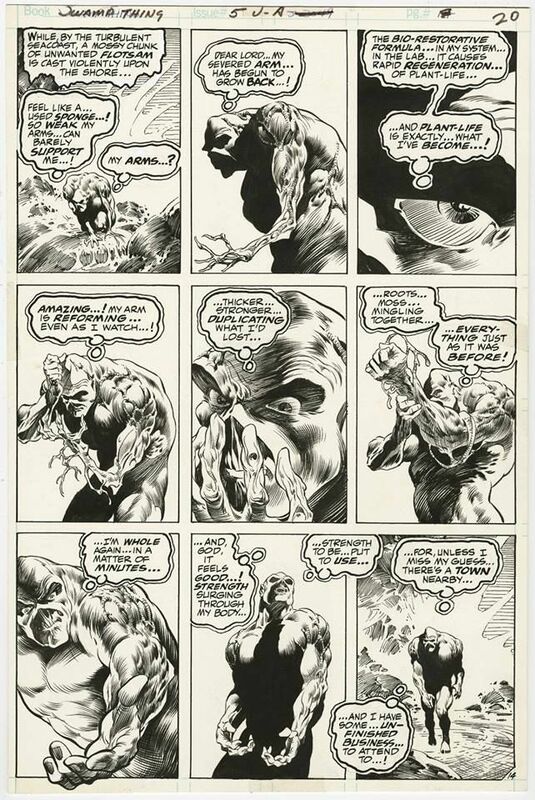 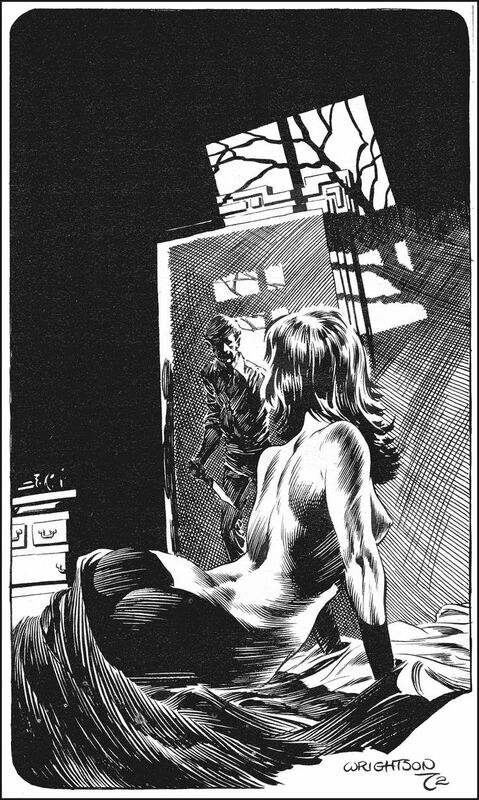 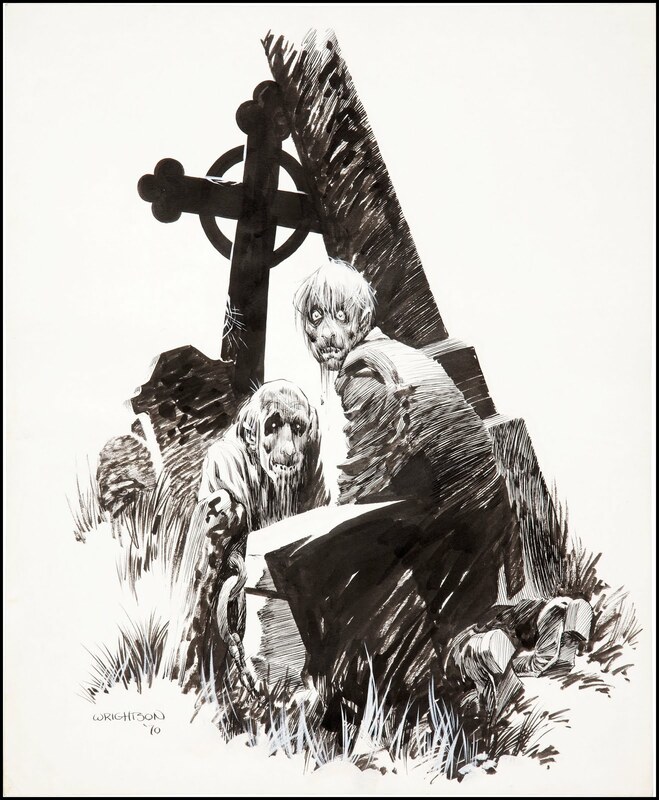 One of the four members of “The Studio” (along with Jeffrey Jones, Michael Kaluta and Barry Windsor Smith), Wrightson was one of the select few from the “Frazetta School” of inking whose mastery equalled the original influence, and who in turn influenced new generations to come. 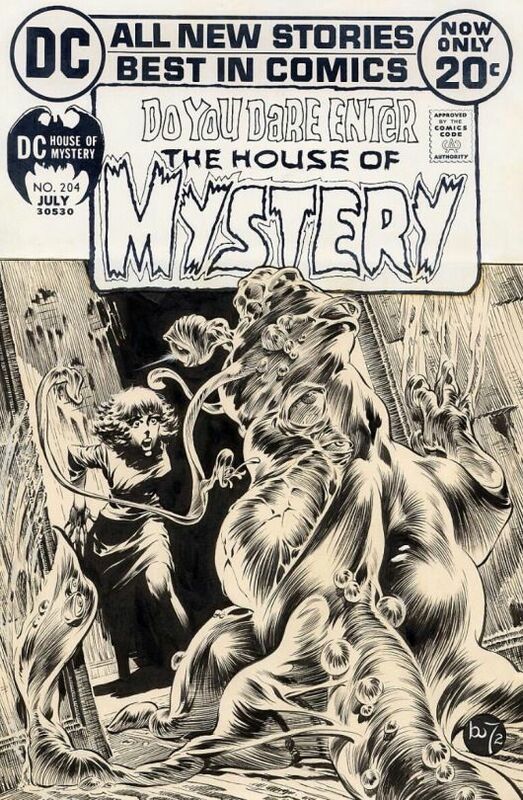 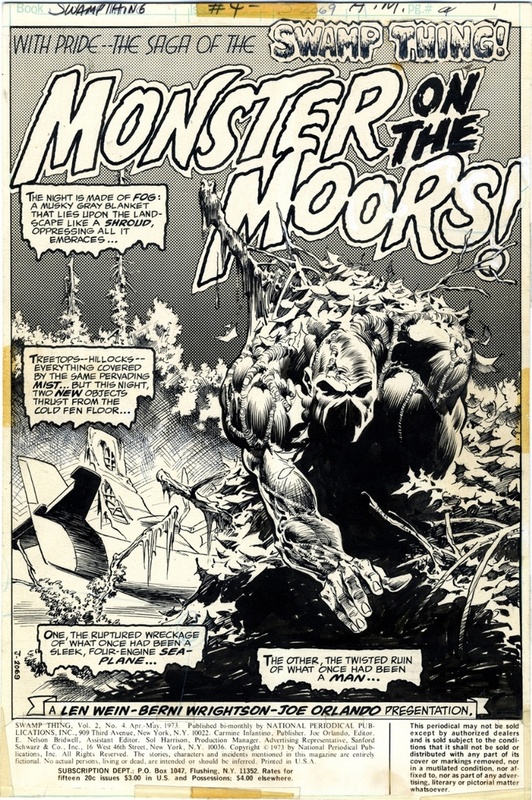 Beginning his professional career at DC Comics in 1968, Wrightson worked for many publishers but is best known for his work on and co-creation of the Swamp Thing for DC, his seminal b/w work for Warren Publishing, and his Franklin Booth-inspired, pen-illustrated adaptation of Mary Shelley’s FRANKENSTEIN published by Marvel. 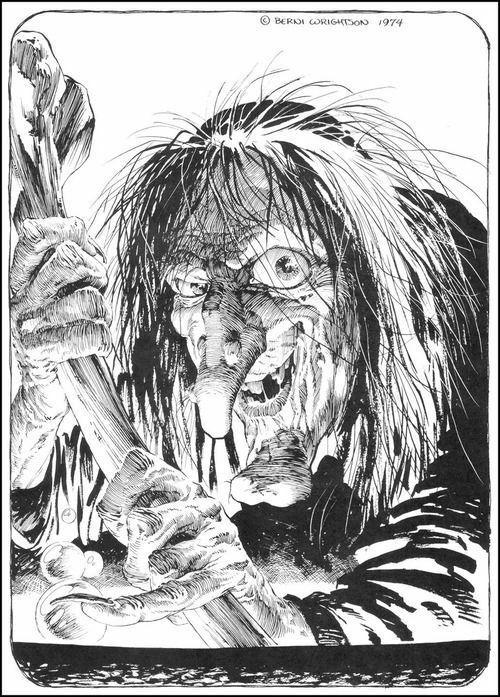 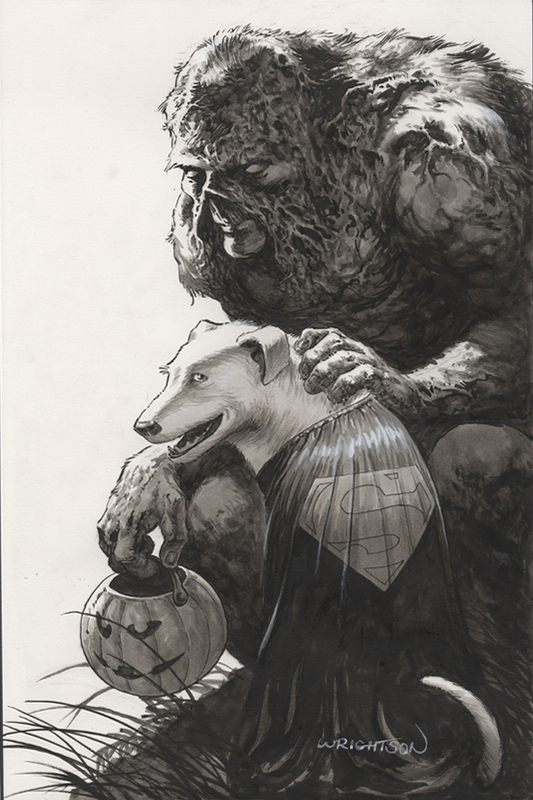 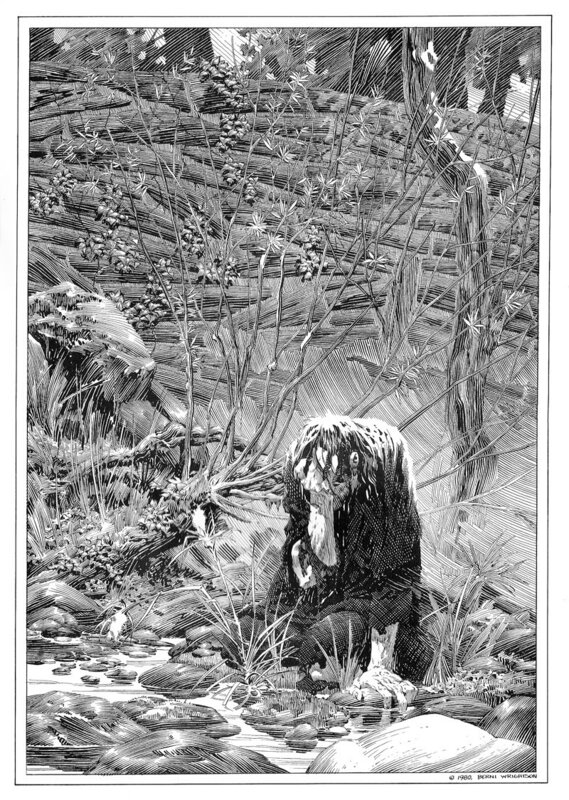 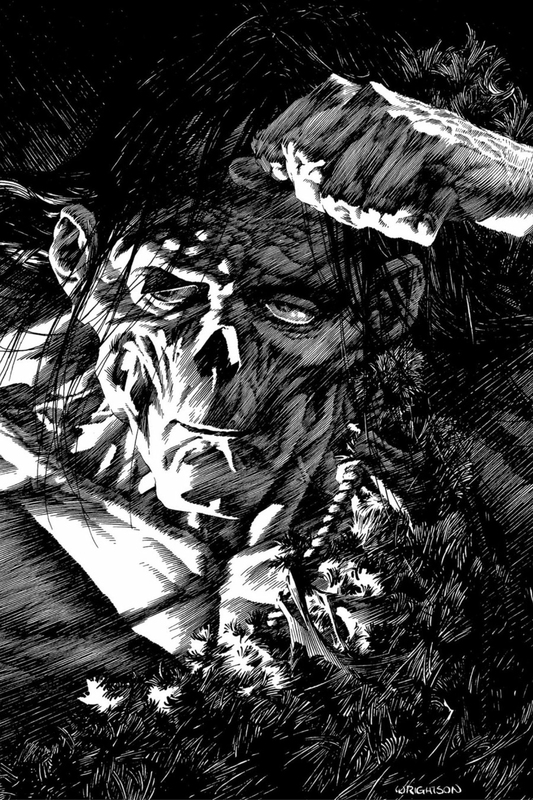 For the last 20 years, Wrightson became equally well-respected as a creator designer/concept artist for Hollywood films. 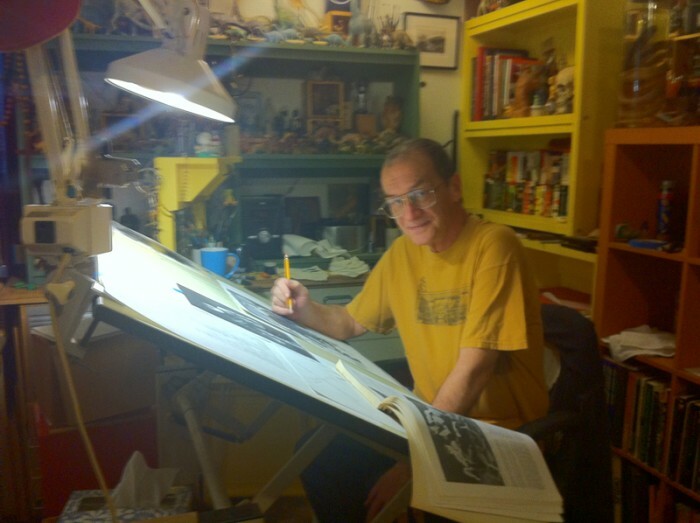 He was the first recipient of The Inkwell Awards’ Special Recognition Award (SRA) in 2015. 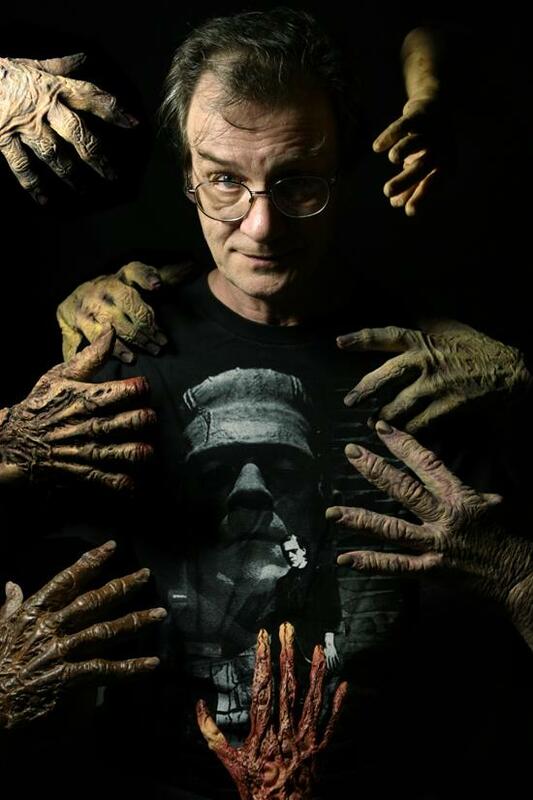 We at the Inkwell Awards offer our sincerest condolences to Bernie’s family and friends.